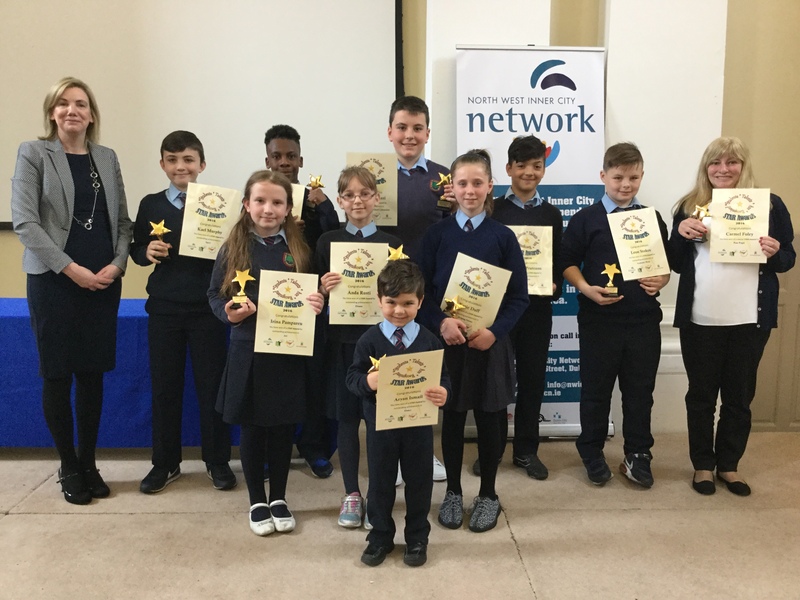 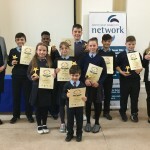 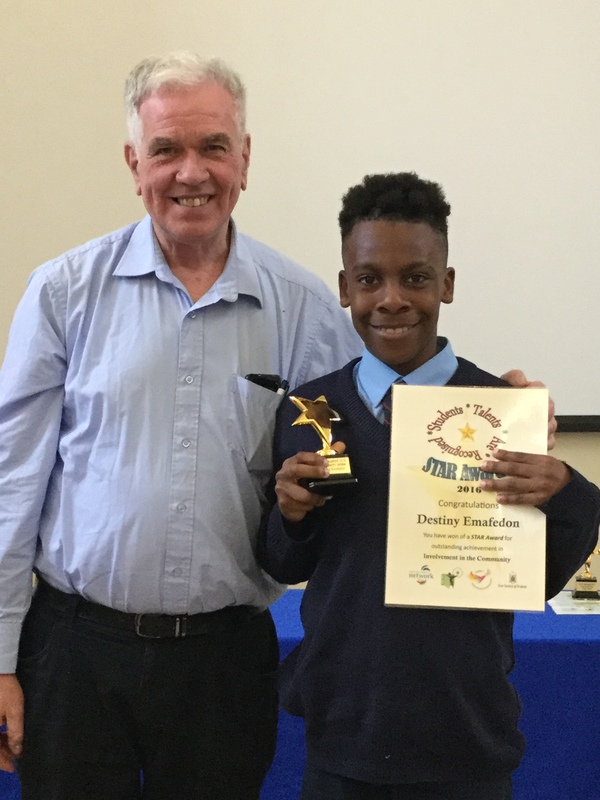 Last Wednesday, ten children attended the annual STAR Awards in the beautiful President’s Hall in the Law Society building on Blackhall Place. 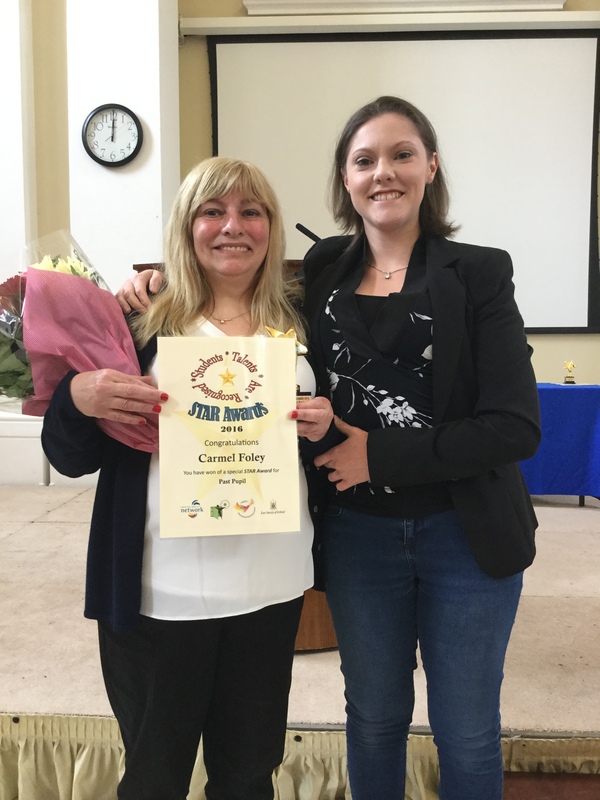 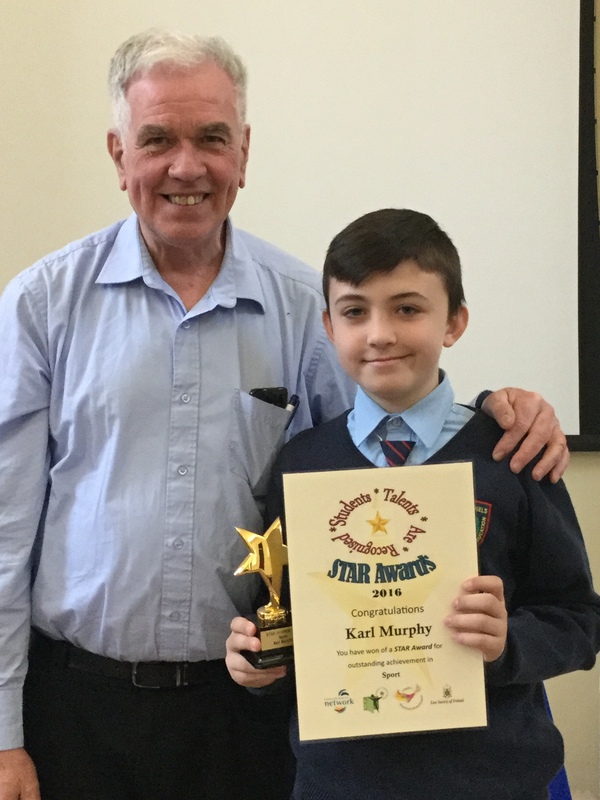 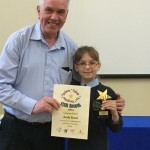 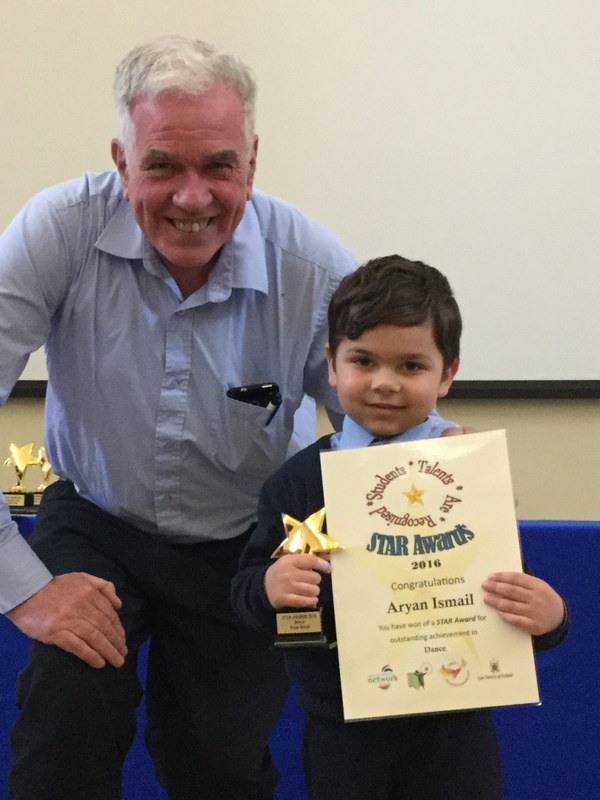 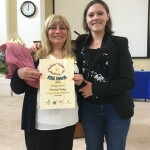 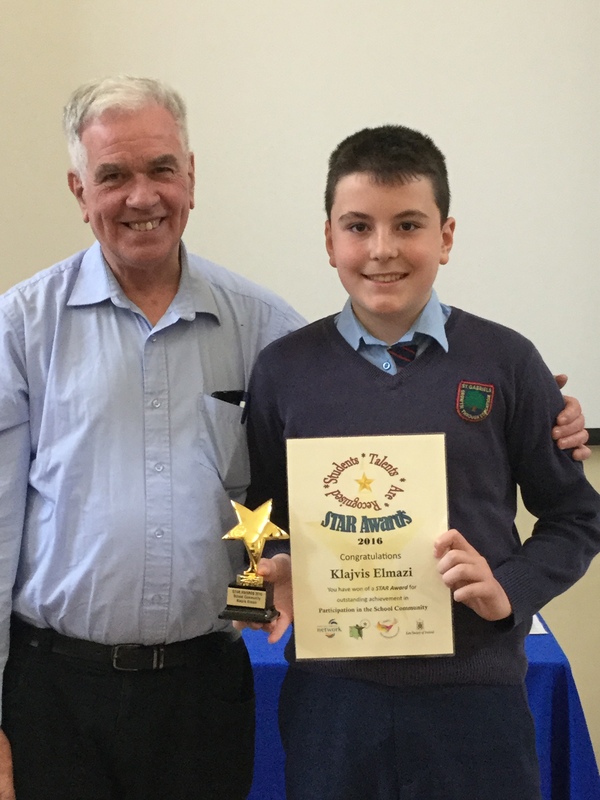 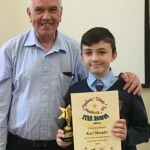 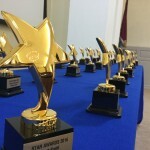 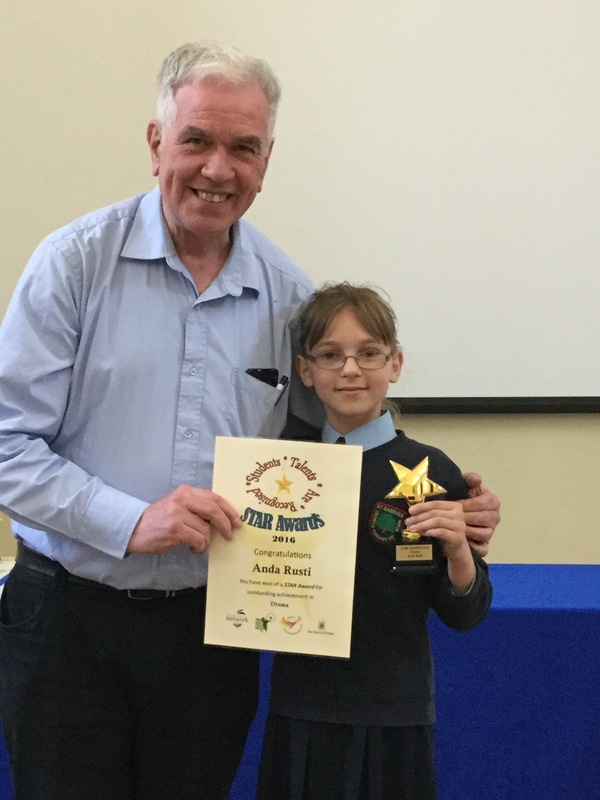 The STAR awards is a very special awards ceremony, as the winners are nominated and voted for by the other pupils, staff and parents of the children in St. Gabriel’s NS. 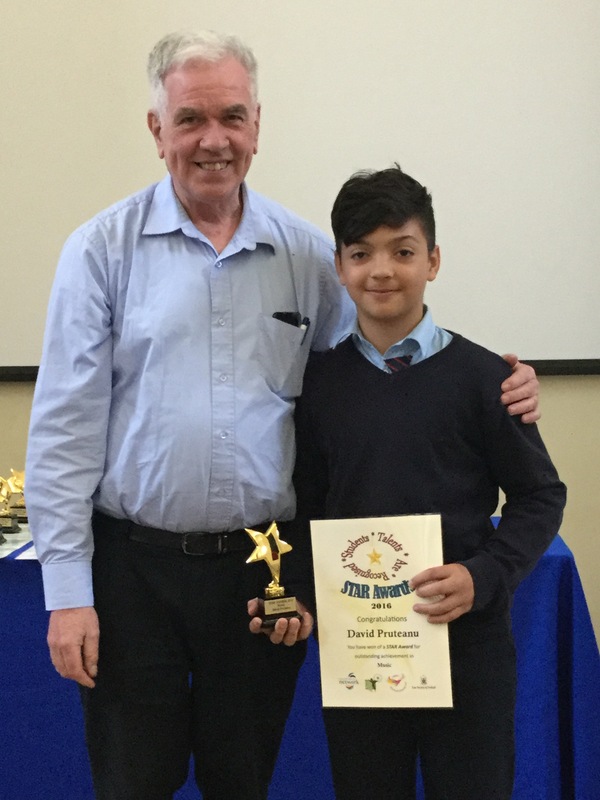 The winners are all recognised for their hard work, talents, and contribution to the school and community. 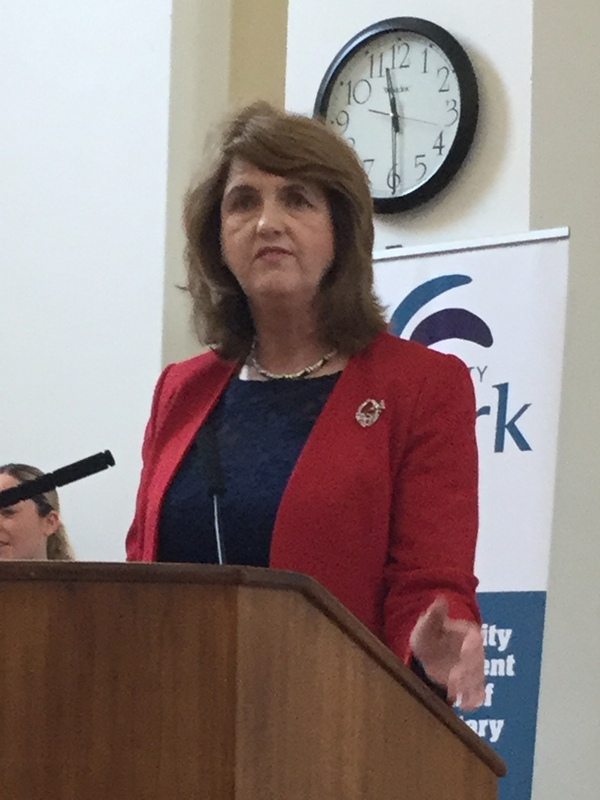 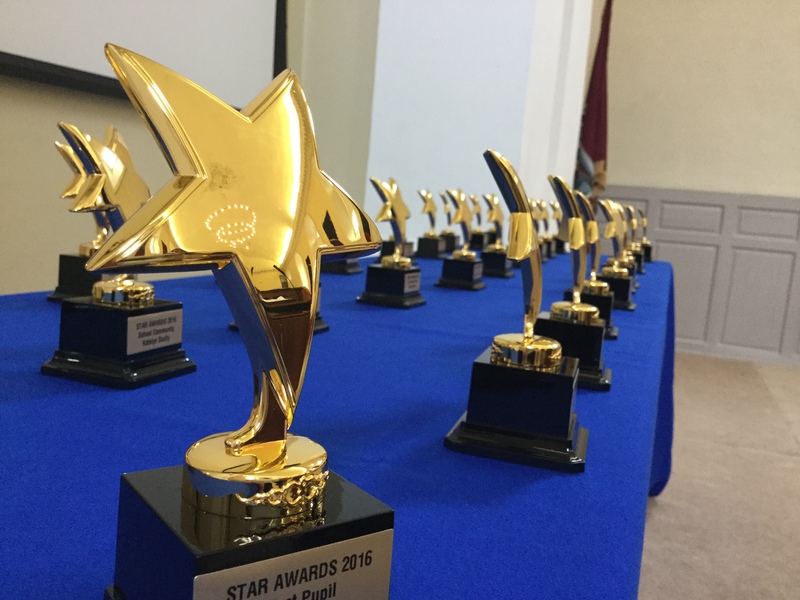 The STAR awards took place in May in the beautiful President’s Hall in the Law Society on Blackhall Place. 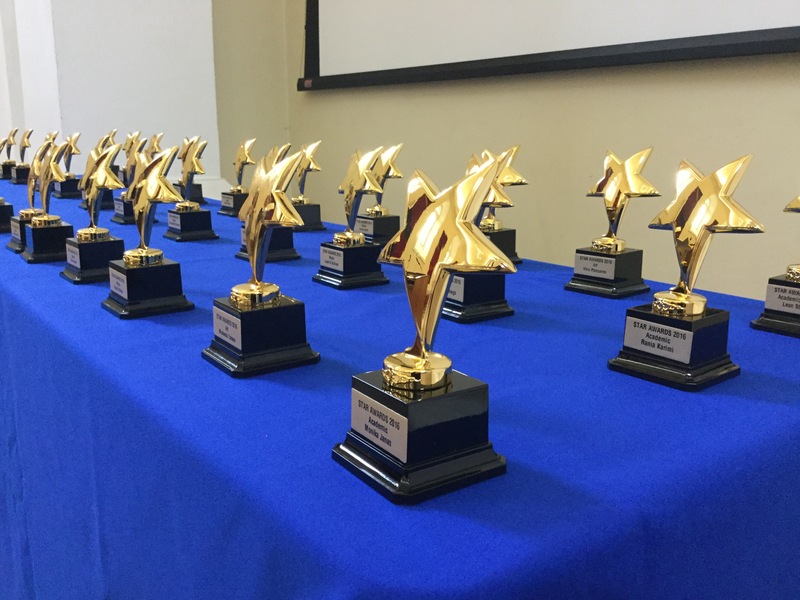 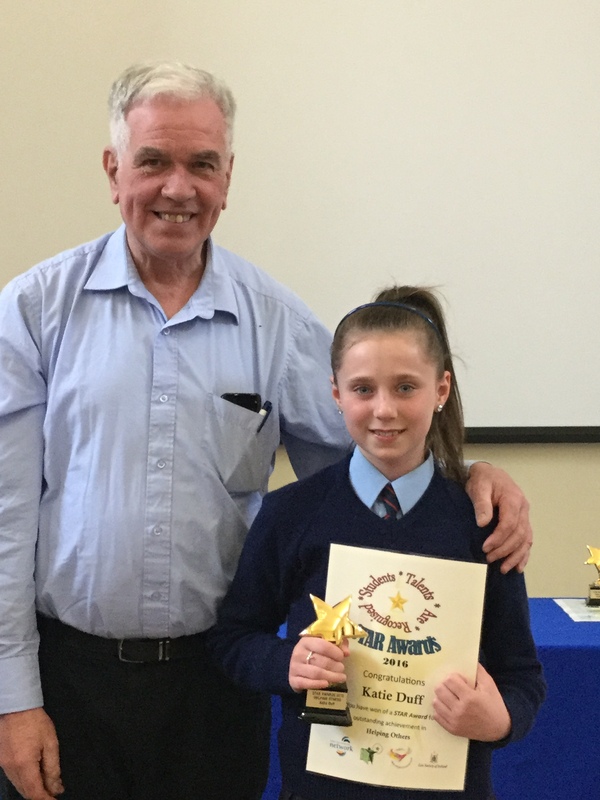 The STAR awards recognise our pupils’ Special Talents in a variety of areas – Academic work, Art, Music, Drama, Dance, Involvement in the Community, Helping others, Participation in the School Community, Sport and a Past Pupil Award. 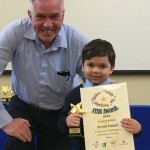 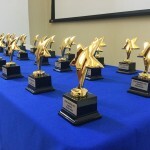 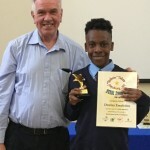 All award winners are voted by the children, parents, teachers and community people involved in the school. 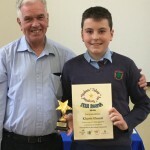 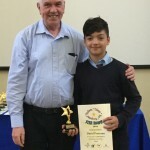 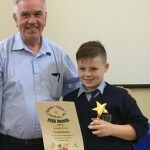 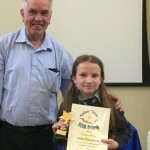 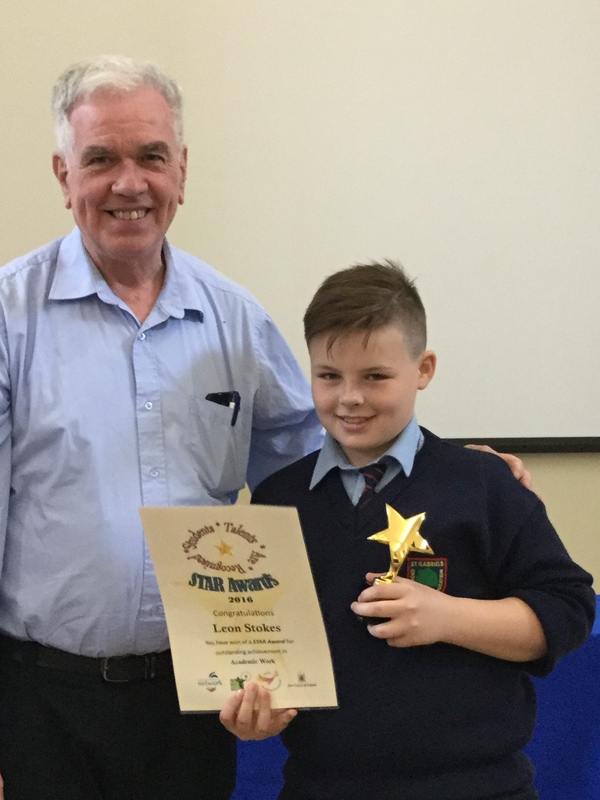 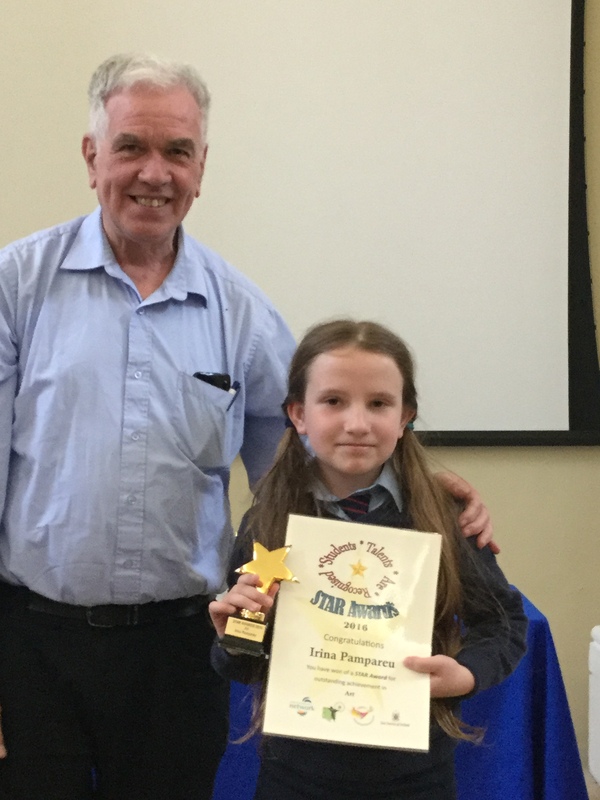 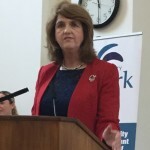 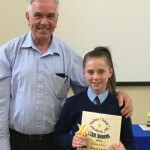 The awards were presented by Father Peter McVerry and past pupil, Joan Burton. 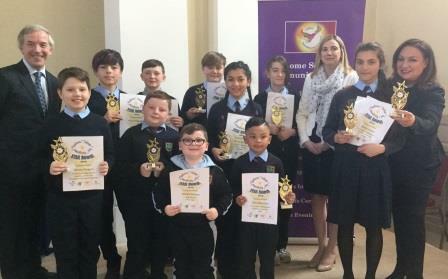 We are very proud of our ten winners, and it was especially nice that all of our winners had their families there with them in the President’s Hall to celebrate on the day.